97 Sites; 5 group sites; golf course; restaurant; no quads. 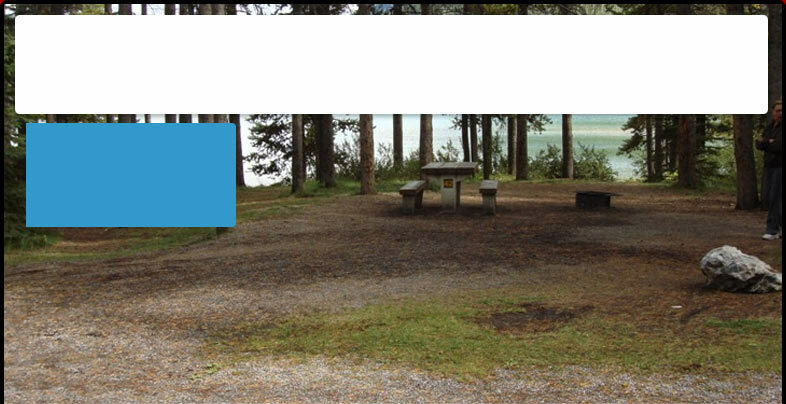 Campground is located 16 km E of Wainwright on Highway 14 to Secondary Hwy 610 then go 12 km S on 610. Follow the signs. 31 Sites; 19 Minutes West of Fort MacLeod.